Join me in welcoming Paul Anthony Shortt to the blog today. 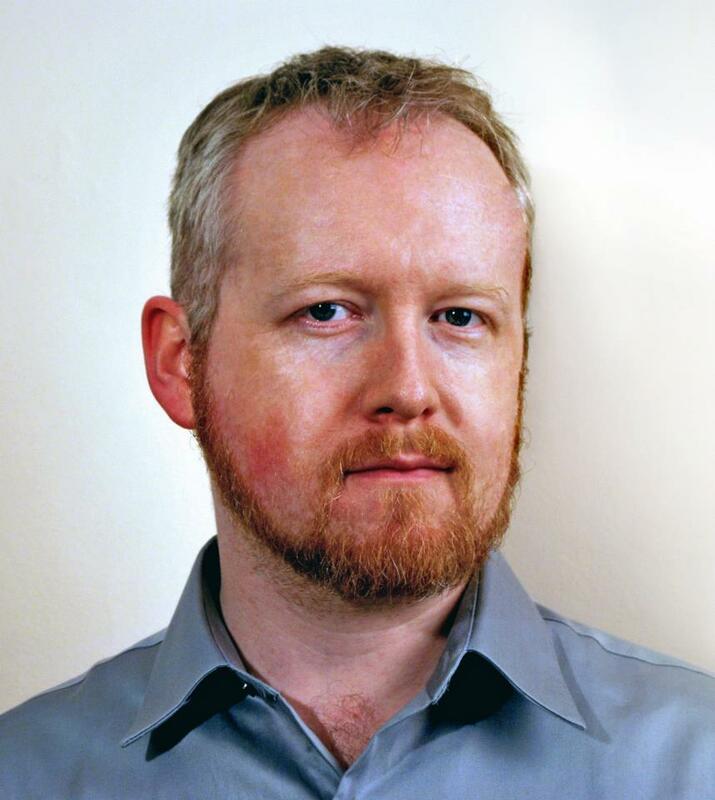 One of the fun this about this guest author column is that I get to talk to a lot of authors launching their very first novel. Debut novels are magical things, and a lot of energy goes into writing them. But with every first book, there also has to be a first page, a first sentence, and a first word. Paul's here to share that story with us. His debut novel, Locked Within releases today, so go check it out. Today’s the day of my book launch. 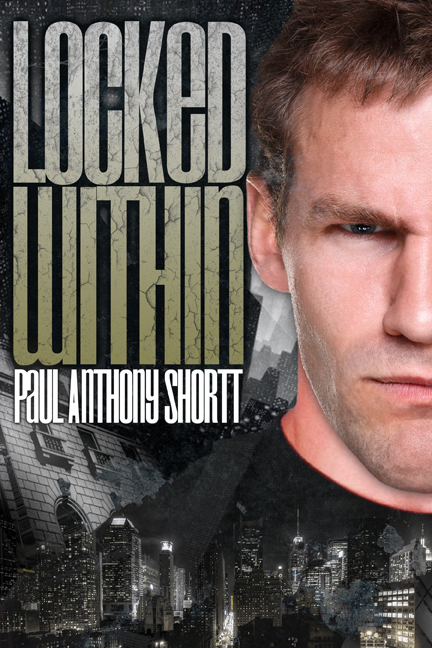 After three years of work, Locked Within is out there in the world. My first novel. First book launch. First blog tour. Since this is a day of firsts, I thought I’d talk about first steps. That stage where you haven’t even written a word. You might just have an idea growing in your mind, or the story may have been cooking away for months or years and now is the time to start. Every book is a new journey and you never know where it’ll take you. And I sat there staring at a blank screen for about an hour. I wasn’t ready. I hadn’t prepared enough. I just knew that the time was right to start this book, but I hadn’t realized that there was more to it than charging straight in. I needed to take my first steps before I could hit my stride. All I had was a few scattered ideas. Reincarnation. That had to be in there. It was the basis for my entire plot. A man remembering past lives and learning that the world is not as mundane as it seems. I knew there would be people living in secret, hiding from supernatural predators with no-one to protect them. I knew the wise advisor Nathan Shepherd would meet looked like Steve Buscemi and smoked constantly. I knew one of the antagonists would be a sort of supernatural lord who controlled the city. And I knew that I would put everything Nathan held dear at risk over the course of the novel. That was it. Just some rough ideas. I left the file closed and spent a few days just thinking. Thinking and listening to music. I’m a semi-planner when it comes to writing, though I rarely commit my plans to paper because they often change so much in execution. I let music be my guide. I picked out certain tracks to imagine as the soundtrack to the scenes as I imagined them, and thought up events to match the beat. As things went on, I figured out things about Nathan and the people in his life. I realized that some ideas just wouldn’t work, while others would become defining moments in the story. Of course, I had long known that the book would be set in New York. I had visited the city on my honeymoon the previous year, but while I have a habit of taking in details and wondering how I can use them in a book, I hadn’t done any serious research on the city, particularly the locations I wanted to use. I hit the Internet, starting with two tools that are still invaluable to me. Wikipedia and Google Maps. Wikipedia is perhaps the best starting point on any topic I’ve had to research. A well-maintained article will have all kinds of links to follow to gather accurate information. I read everything I could about New York. Weather trends, traffic reports, population density, ethnic diversity, religion, which neighborhoods are known for what kinds of businesses. I studied photographs of buildings, found descriptions of layout and interiors. I took all of this information and combined it with my own experiences to add the sensory element, from the haze over the skyline as you drive to Manhattan from Queens, to the thick smell from hot nut vendors. With that, my journey had begun. I’d like to thank Janice for having me on her blog today. I’ve been a fan for years and hers was one of the first blogs I followed when I got into blogging. Her advice has been a huge help, and it doesn’t hurt that her books are awesome. I hope you’ll all check out the rest of my blog tour! Thank you so much for having me, Janice. I've been reading your blog since I first got into blogging and talking about my journey to publication, so it's great to be here! You write the same way I do! Looooots of thinking! Congratulations on your first publication, and on the twins! Did either prologue or dream sequence stay in the finished book? The dream sequence got moved to later in the book, and the format underwent major changes to keep it in line with the style of the rest of the book. I'm afraid the prologue hasn't survived at all. Congratulations on the twins, and the book! I think one of the hardest parts of writing is knowing what to research. Congratulations. I wish you the best with all the new and wonderful coming your way. Thank you, Amelia! This really has been a great year for my wife and I.